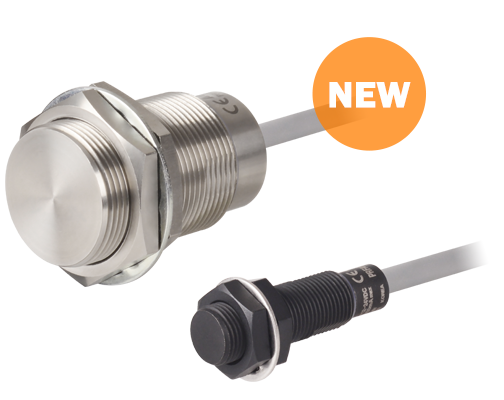 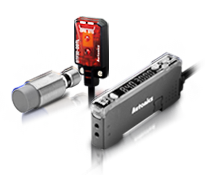 Sensors are the most basic, commonly used components in automation systems. 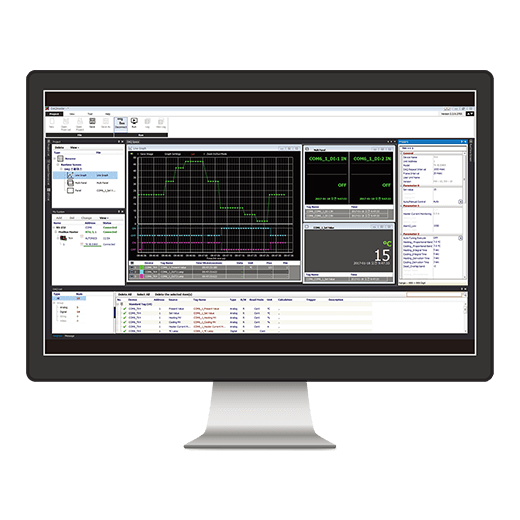 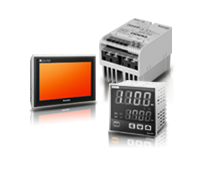 Controllers are industrial equipment to maintain desired outputs in control processes. 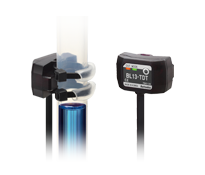 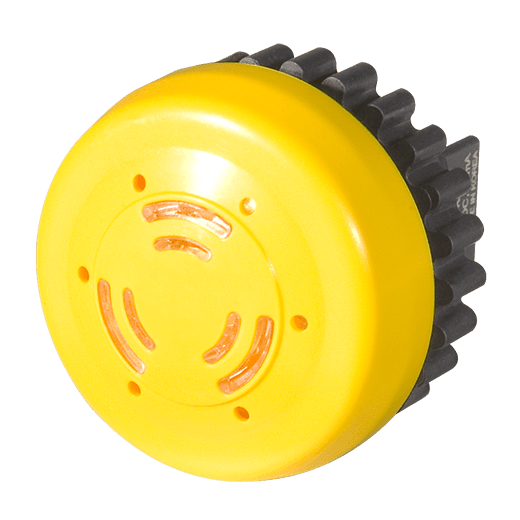 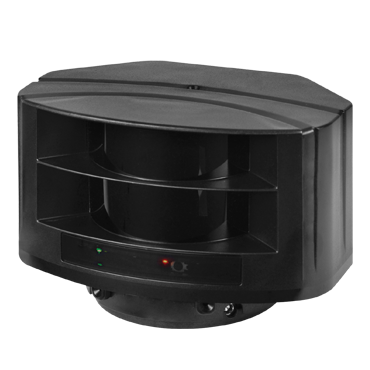 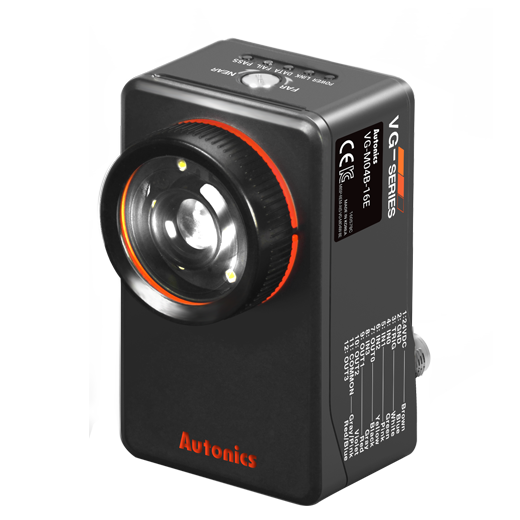 Highly accurate and precise motion devices with high resolution and quick response rates. 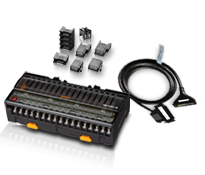 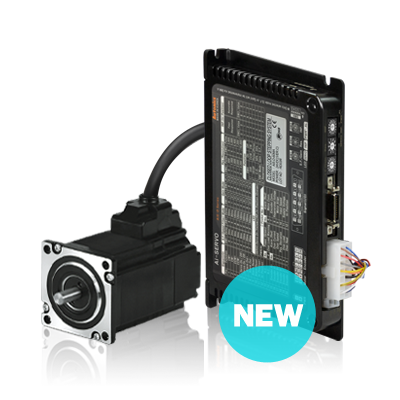 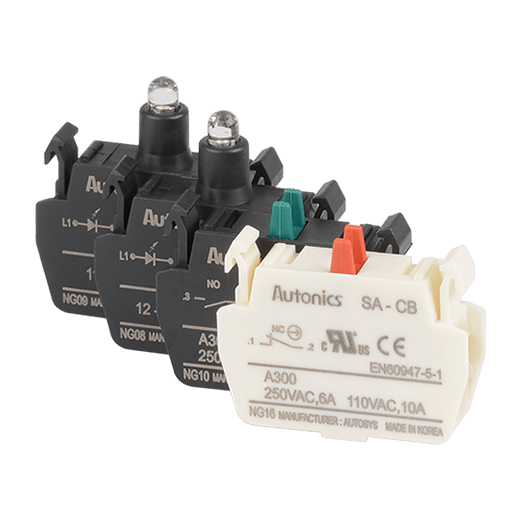 Autonics I/O terminal blocks, connectors, and connectors make system configuration easy. 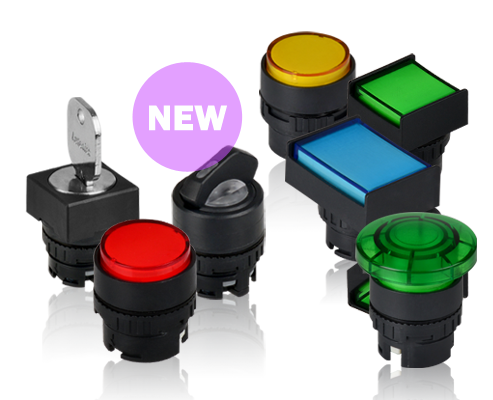 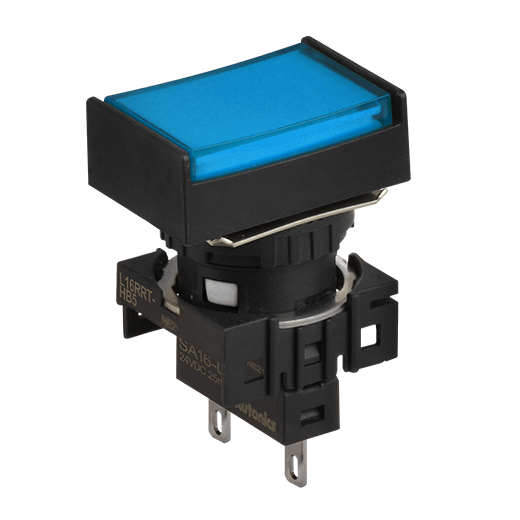 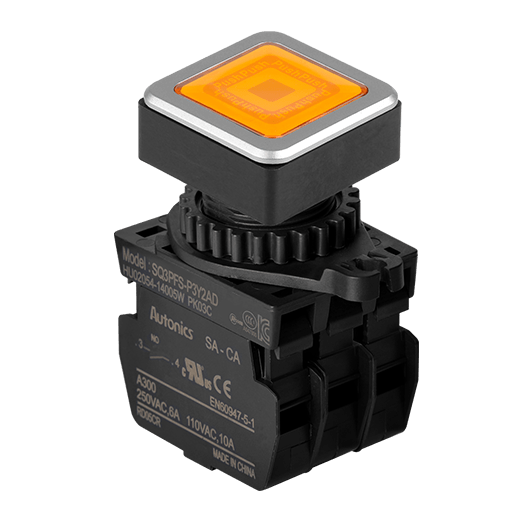 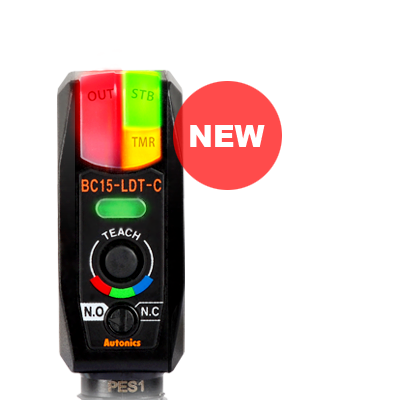 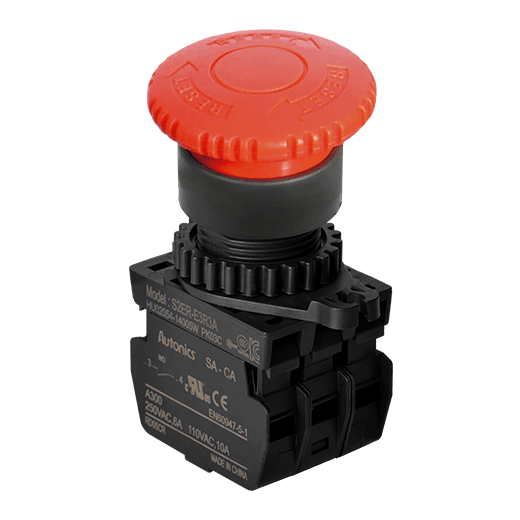 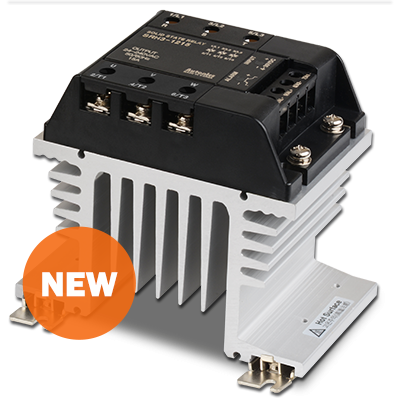 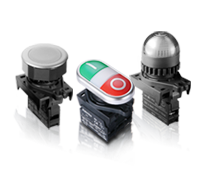 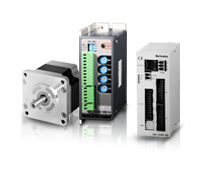 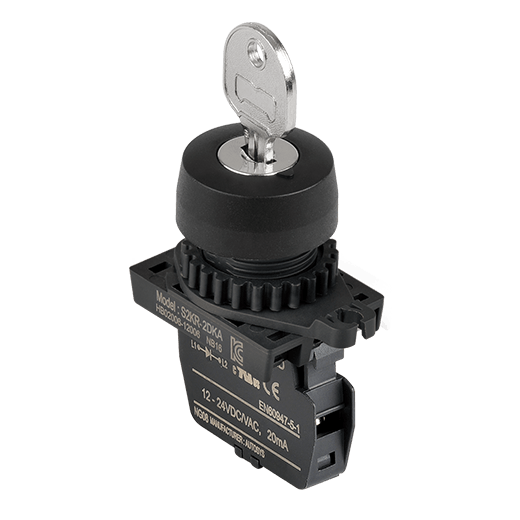 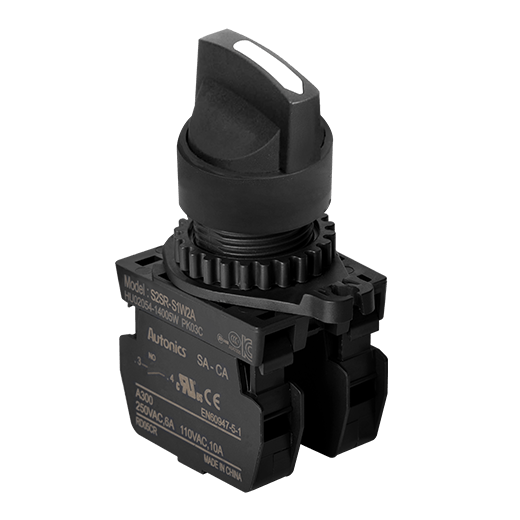 Autonics provides an extensive range of control switch products for wide user options. 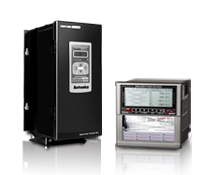 Process automation devices provide reliable perfomances for maximum process efficiency. 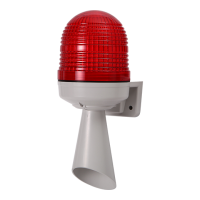 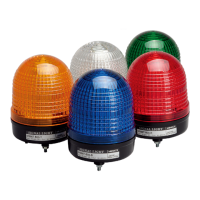 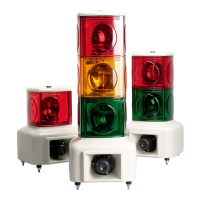 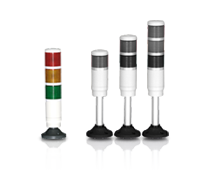 Menics Co.,Ltd., is an expert in industrial visual warning devices like signal/tower lights, automation parts.